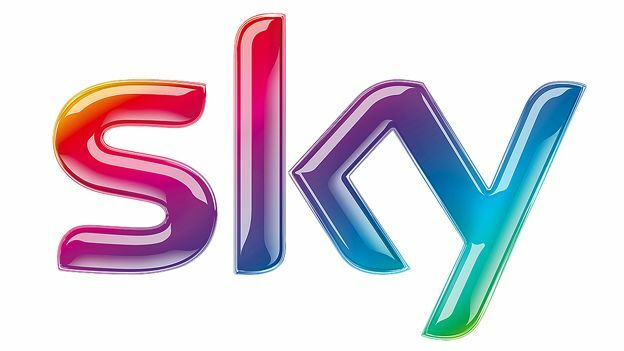 It's been in the pipeline for a long time but Sky may soon be ready to launch its new all-singing 4K box - seemingly called the SkyQ. Almost as soon as BT's Ultra HD box began selling online, the rumours started swirling that Sky is to hit back with a new box that offers significant improvements over its predecessor - the Sky HD+ box. And like EE TV, Sky's nifty new box will enable you to share broadcasts across smartphones and tablets as families move towards viewing TV on multiple devices. Sky's new box also reportedly enables you to watch or record at least four programmes at once, so the days of family arguments over what to record will be a distant memory. But SkyQ's killer feature will surely be 4K football, which is long overdue. Premier League in 4K? Don't mind if we do. Although the Telegraph was originally reporting that Sky will launch its box within weeks, a source close to Sky has informed us that we may well have to wait a little longer for a 4K box to come along. Liked this? Why not read Why isn't every catch-up TV service as good as iPlayer?